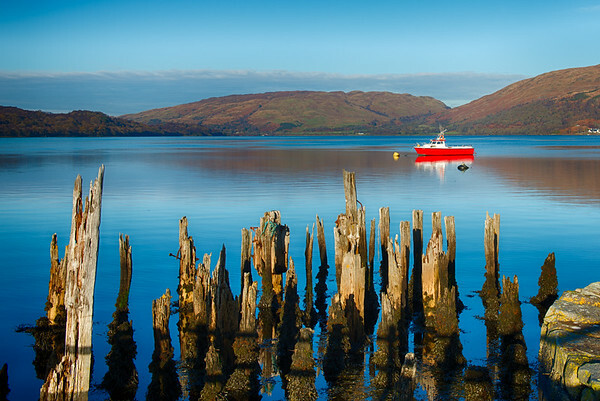 An view of Loch Etive, Scotland (HDR image). 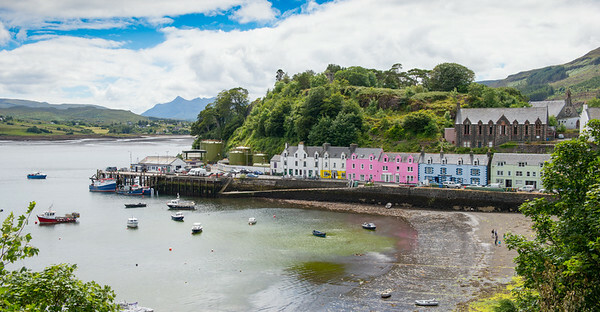 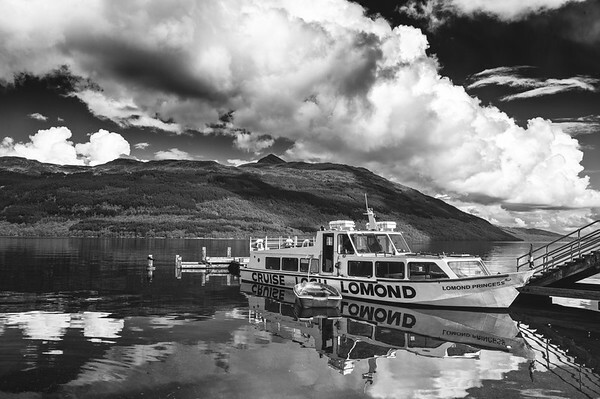 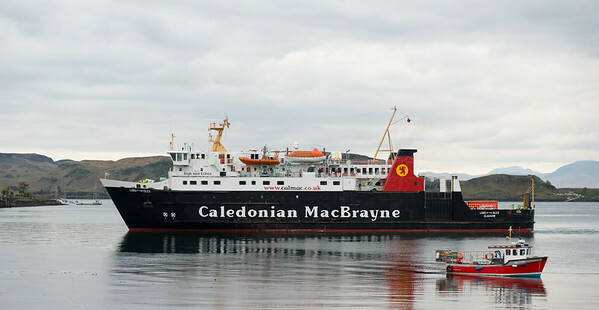 Ferry between Oban and the western islands. 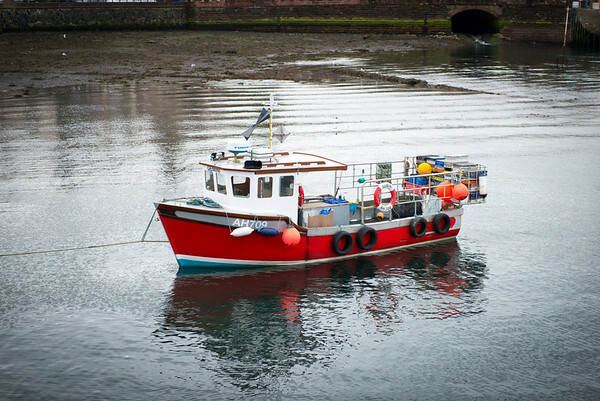 Fishing boat in Oban bay. 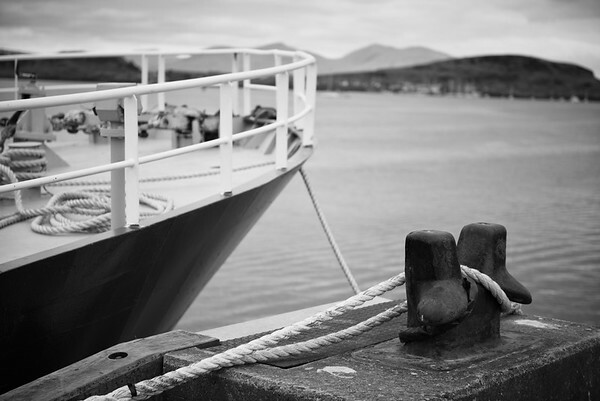 Ship moored in Oban Bay. 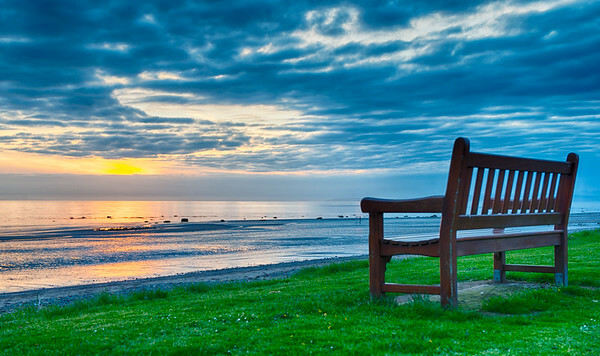 Sunset in Girvan (HDR image). 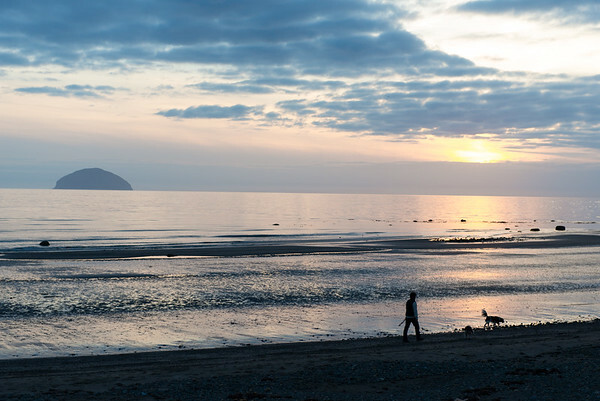 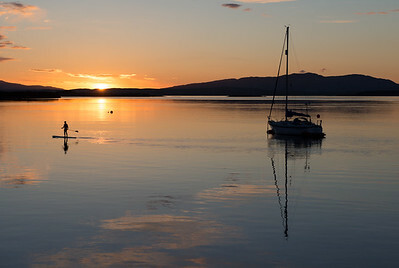 A paddle baorder enjoying a beautiful spring evening in Connel, Scotland. 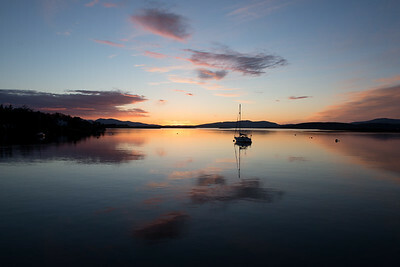 A beautiful sunset in Connel. 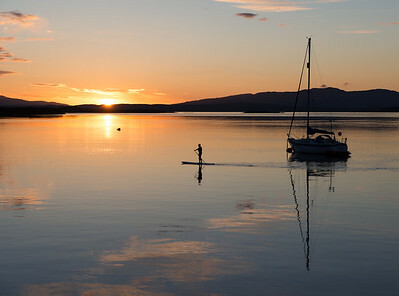 A paddle boarder enjoying the calm spring evening. 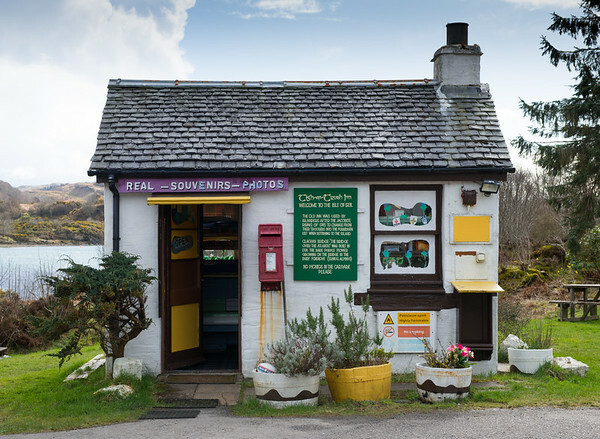 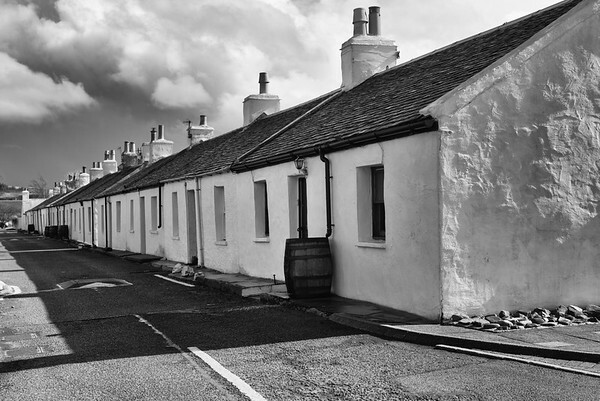 The souvenir hut by Clachan Bridge.